The world of identity management is vast, with seemingly endless players and solutions. This world has been shaken as the cloud has reared its head and begun to sink into identity management – and therefore into nearly every aspect of business. In this time, cloud-based identity management solutions have been developed, offering cloud-first offerings from directly within the cloud itself. 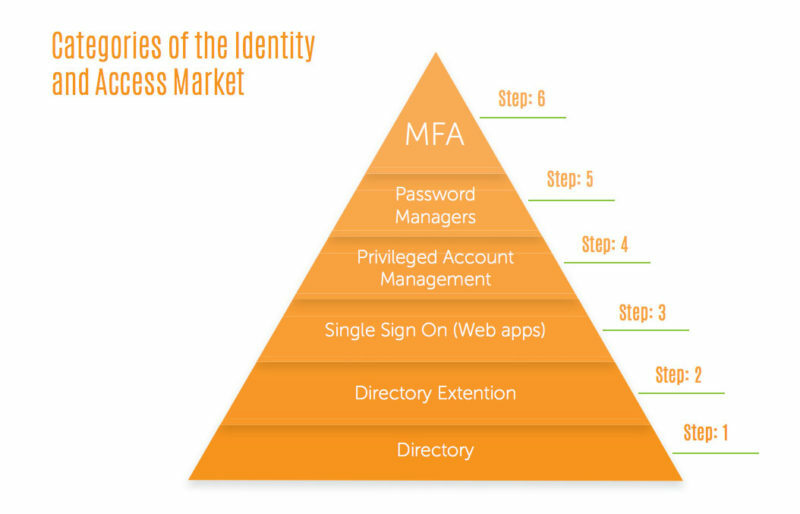 At its core, identity management encompasses the ability to the securely access IT resources. This can be broken down into a series of categories related to “how” access is secured. These categories range from identity storage to tools that leverage identities across the cloud and with remote IT resources. Based on a SaaS business platform, cloud-based directories are relatively new to the game. Directory-as-a-Service® benefits IT organizations by virtually connecting all resources, both on-prem and in the cloud. By leveraging this as a service, the grunt work and cost of installing, running, and maintaining directories is a thing of the past. In the field there exists numerous solutions that leverage extensions to connect on-prem directories with cloud resources. Solutions like these are a step in the right direction towards cloud identity management, but they allow the core identity provider, the directory, to remain on-prem. Mainly working with SaaS solutions, SSO provides easy access to cloud-based applications. While the majority of these solutions are based in the cloud, SSO solutions still need to sync back up with the core user directory. MFA plays a great role in cloud-based services even though it does not actually live “in the cloud.” This is thanks in part to Google Authenticator, a leading solution, being integrated within cloud infrastructure and applications. More and more, the governance solutions that audit regulations are being moved directly into the cloud. By ingesting data sources and processing them within the cloud, this allows web-based review and analysis by IT organizations. As the landscape of IT services evolves, the field of identity management moves with it. As the cloud begins to swallow more and more IT services, identity and access management solutions need to embrace new solutions. All of the new and exciting Single Sign-On solutions and extensions are being driven by the cloud-based infrastructure. Overall, this is driving a new directory services architecture. 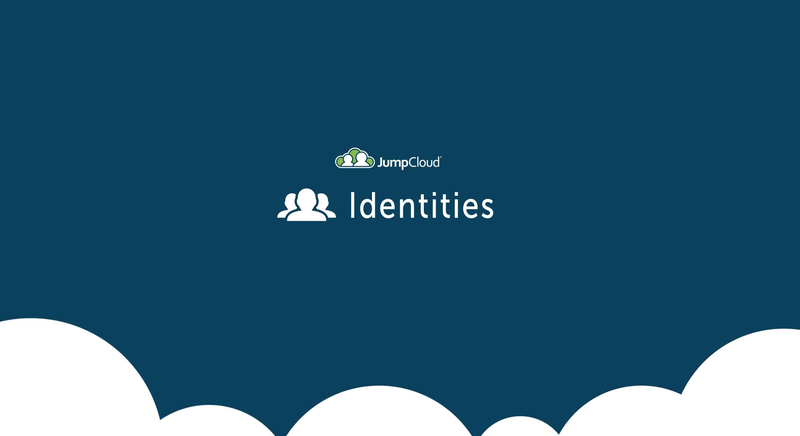 If you would like to find out more about JumpCloud® send us a message today. To get your hands on our platform give our free account a try – the first ten users are free forever!